Year by year, wearable technology grows in popularity for both consumer and medical applications. These devices are meant for continued use, but the heat that they produce could lead to malfunction and burns if not properly designed. To prevent injury to the device user, it’s important to take the effects of heat transfer into account during the design process. The simulation capabilities of COMSOL Multiphysics make this possible. Last month, the International Consumer Electronics Show (CES) kicked off an annual showcase of upcoming technological innovations. Wearables were a major focus of the event, showing a real progression from fitness-tracking bracelets and smart watches. Among the many new developments were a patch on the skin that monitors sun exposure to protect against UV damage, costume jewelry that can send an alert to emergency contacts, and a baby sock that tracks an infant’s vital signs to avoid sudden infant death syndrome (SIDS). Fitness trackers are a common wearable technology application, designed to monitor your physical activity throughout the day. 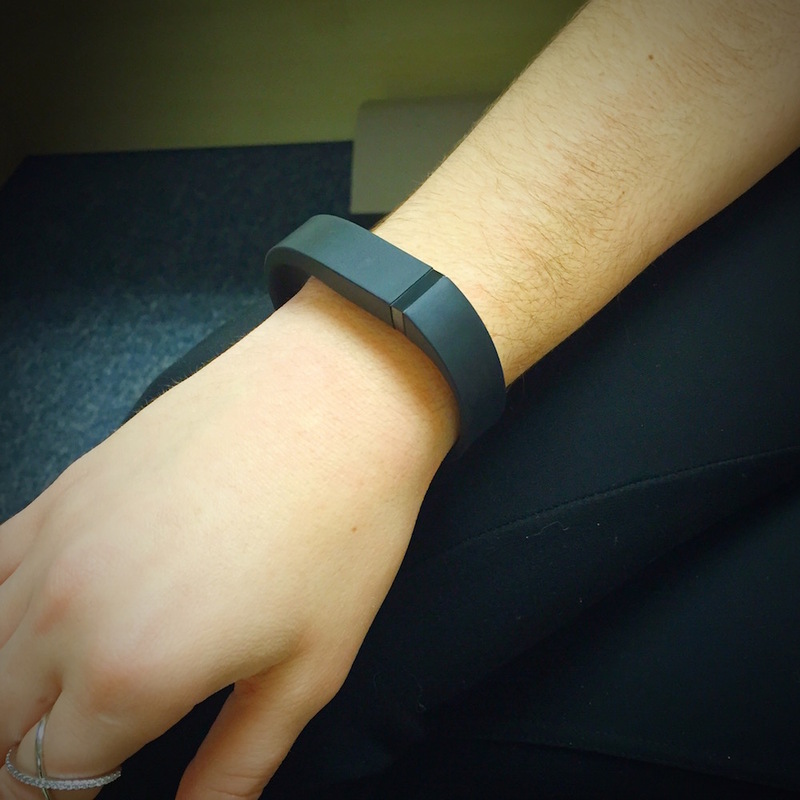 As wearable technology continues to develop, there are an array of issues to consider. For instance, these devices are constantly collecting and storing our personal data, so they must be extremely secure. Hackers have even been known to steal such data and take control of wearable medical devices that monitor health and disperse medicine, leading to serious consequences. Another issue to consider is the safety of the devices. If the devices, which are supposed to be worn at almost all times, have the propensity to overheat, they could cause burns. Avoiding damage to the skin means that electronic devices must comply with certain standards from the International Electrotechnical Commission (IEC). The standards outline the maximum temperature of the device that constitutes safe use. The damage threshold that the IEC defines is 43°C, which aligns with the skin damage temperature of 44°C mentioned above. They also define steady-state contact between the skin and the device as over ten minutes. This is the case for most wearables on the market, which require continued use to be effective. To design a device that works within such standards, the researchers at Thoratec Corporation used simulation to predict skin temperature when the skin comes into contact with the device. They also investigated a heat budget for the device, which shows how much heat it can generate without reaching the damage threshold temperature that harms human skin. The main goal of the simulation analysis was to model heat transfer in the skin and other tissue types below the skin, as well as in the device and the surrounding area. To describe heat transfer in the human body, the team used the Pennes equation. This is the regular equation for heat conduction, but it includes an added source term that takes blood flow into account. Note that blood on its own is not a heat source, but when it is over or under the body temperature, it can act as a heat source or a heat sink, respectively. 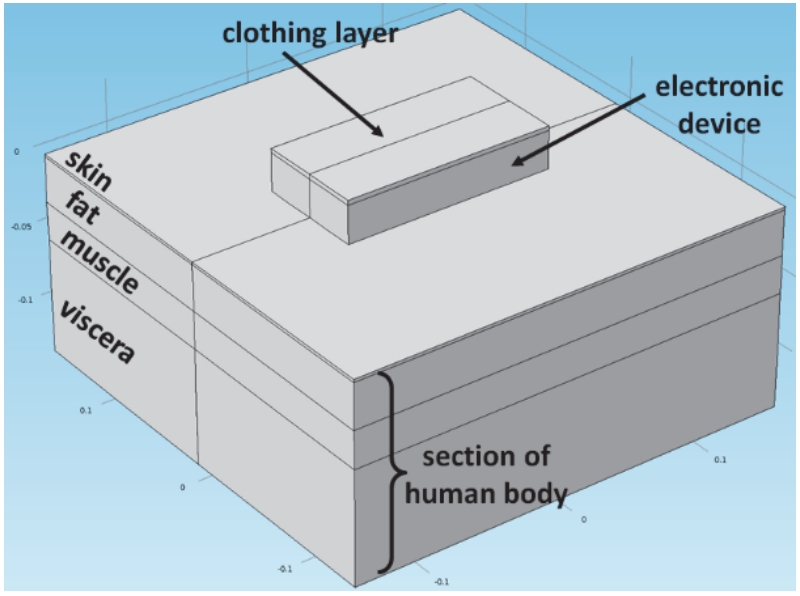 Looking at the model below, we can see that the human body is divided into four layers: skin, fat, muscle, and viscera. It also features the electronic device, which measures 141 mm by 83 mm by 25 mm and includes circuit boards, wires, batteries, an enclosure, and trapped air. Because of the conducting electric parts, a heat conduction equation is used to model the device. The basic model geometry, consisting of the electronic device, a section of the human body, and a clothing layer. Image by J. F. Hansen and taken from his COMSOL Conference 2015 Grenoble research paper. The researchers also set boundary conditions for the skin, the device, and the clothing. The device is in contact with skin on its inner side and the clothing on its outer side, along with the trapped air in between. Whether the clothing is worn loose or tight can affect the results. For instance, a tight spandex shirt holding a device closely to your wrist compared to a loosely worn sweatshirt will produce different temperatures. Here, the researchers modeled the clothing as 3-mm-thick fabric worn tightly over the outer layer of the device. The trapped air in between was modeled with heat conduction. The 3D model was simulated in the core COMSOL Multiphysics software using the Heat Transfer in Solids physics interface. For the blood heat source term, the researchers directly entered the Pennes equation in the source term for this physics interface. 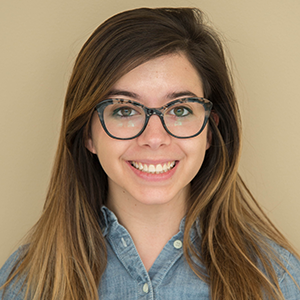 In your own simulations, you can use the built-in heat transfer coefficients from available material properties for all of the included items, or enter your own terms for more control, as these researchers chose to do. Additionally, the Heat Transfer Module includes a Heat Transfer in Biological Tissue interface that you may use for the advanced modeling of heat transfer in biological tissue. It supports damage analysis in cases of hyperthermia and hypothermia. It also has a predefined interface for blood perfusion, thermal effects on tissue, metabolic heat sources, and more. To calculate the array of temperatures, the researchers opted to include user-defined heat transfer coefficients instead of those within the COMSOL software. To do this, they used a set of dimensionless numbers, including Nusselt, Rayleigh, Grashof, and Prandtl. From their results, the team found the necessary temperatures for an at-rest human with a core body temperature of 36.7°C, a skin temperature of 31.7°C, and an ambient temperature of 26°C. The electronic device was found to be able to safely emit a maximum of 1.75 W of heat, which would keep the device from exceeding the damage threshold of 43°C. The body’s skin temperature under such conditions would be 39.4°C. The researchers also found that if the device emitted 2.75 W of heat, the skin would still only reach 42.2°C. Some parts of the device, however, would rise to over 49°C, which is undesirable and could be dangerous to touch. The simulation results show the temperature profile of the device, the skin, the clothes, and the surrounding areas. Image by J. F. Hansen and taken from his COMSOL Conference 2015 Grenoble research paper. Through simulation, the researchers were able to identify a desirable heat budget for a wearable electronic device. They used these results, which were presented in a research paper at the COMSOL Conference 2015 Grenoble, to further optimize a design for safe, continued wear. As their studies show, continuing to take the effects of heat transfer into account while designing wearable devices will help foster innovation and growth within the wearable market in the years ahead. 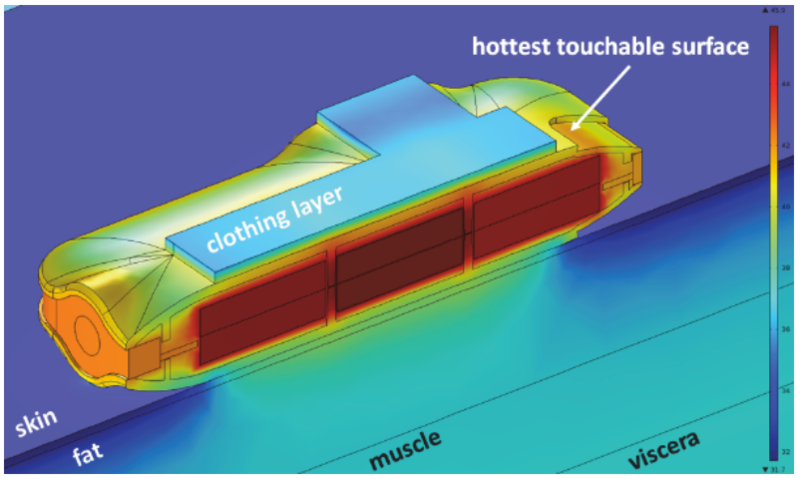 Heat transfer modeling has been a popular topic of discussion on the COMSOL Blog. Browse all of our heat transfer blog posts here. Looking for an introduction to using the Heat Transfer Module in COMSOL Multiphysics? Watch our video in less than 2 minutes. How can I access your simluation file?